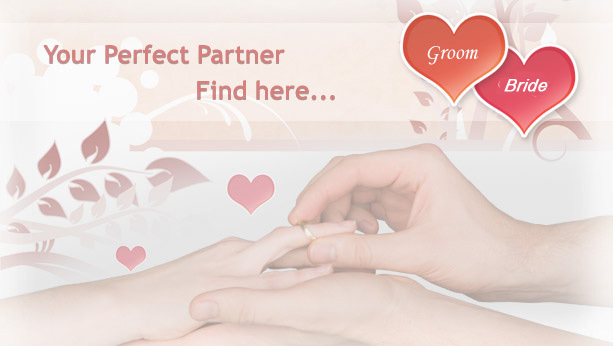 Welcome to our sen community matrimony Website!!! This is the great experience for sen community people,Senmatrimony is a matrimony site for sen, savita, sarathe or all barber community peoples who are looking for the perfect match. At senmatrimony, you can easily register with us with a valid email address. After profile creation you can search active users who are being registered with senmatrimony. This service is totally free for the community people.